You are purchasing a wholesale lot of brand new name brand children/BOYS jeans. This lot contains 19 pieces. The lot is a mixture of Levi and Lee jeans. The images in this listing are samples of quality and condition of the items in the lot. 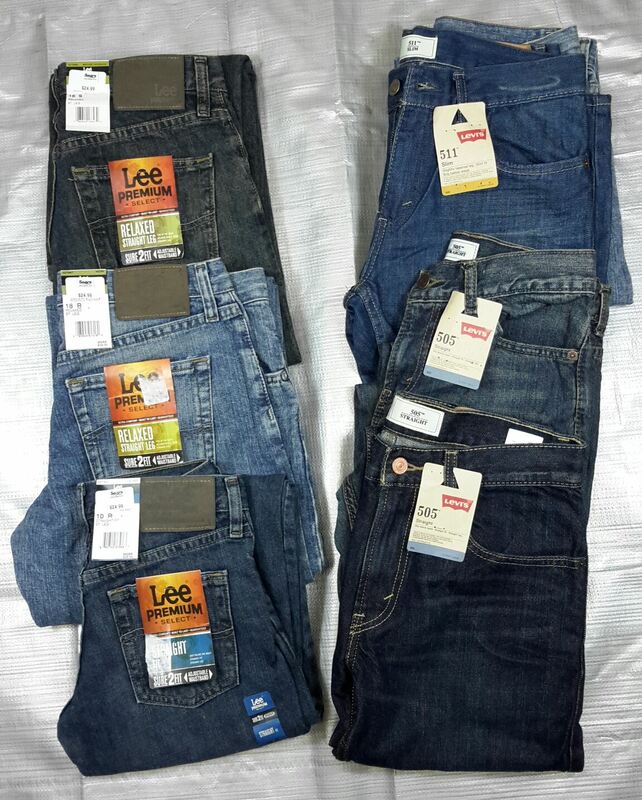 Click the button below to add the Wholesale Lot Brand New Children's Clothing (BOY) Jeans Lee Levi 19 Pieces to your wish list.